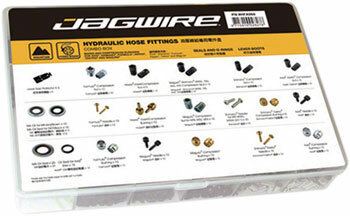 Formula Hose Kits Complete hose kits with fittings. 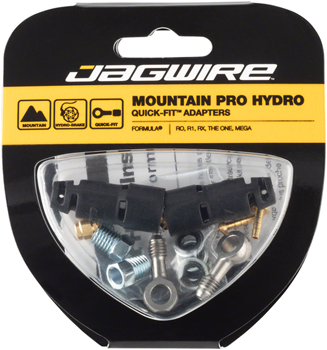 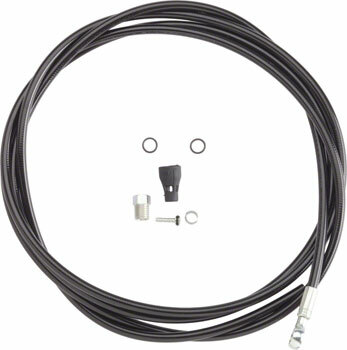 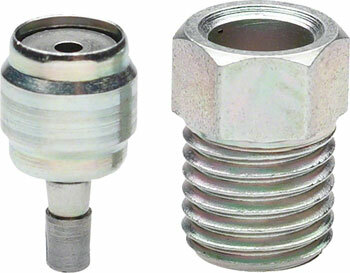 Jagwire Disc Brake Hose Parts Contains compression nuts, needles, and compression bushings for Avid, Shimano, Formula, and Magura. 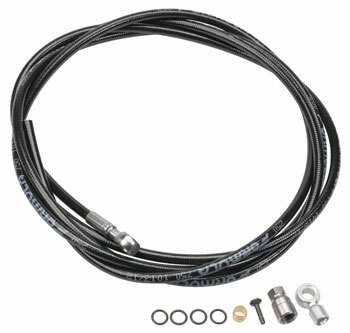 a range of disc brakes from Avid, Formula, Magura, Shimano, Hayes and Tektro.